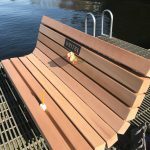 A bench on Dmitri’s go-to [“Run-Swim-Run”] water access pier in Medina, WA was replaced with a new bench and plaque to commemorate his life. Feel free to stop by anytime to remember him. A vigil / memorial at Burning Man 2017 was held for Dime (Dmitri) on Wednesday, August 30th at the 7:30 side of the Temple at sunset (7:30pm). A few photos and a video from the vigil can be found here. A funeral service was held for Dmitri at the St. Nicholas Orthodox Cathedral on Tuesday, July 11th, 2017. 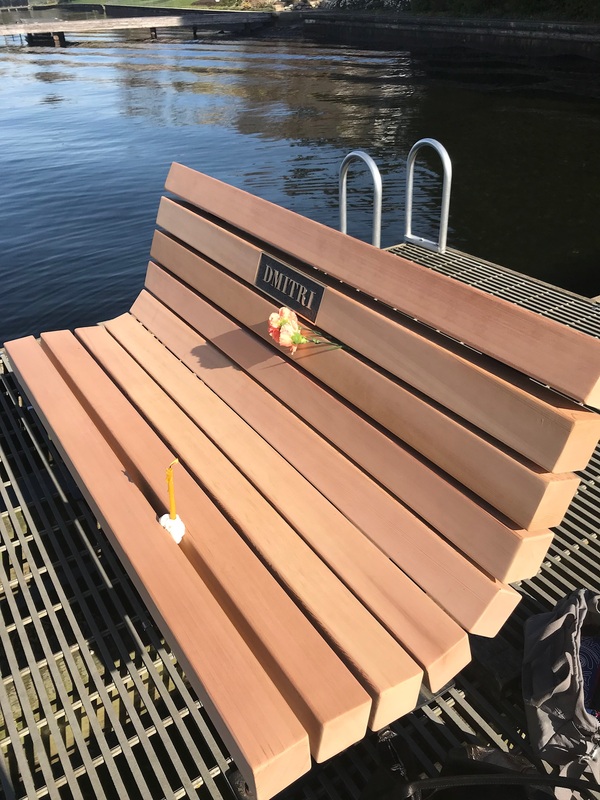 A memorial service was held for Dmitri at Overlake Golf & Country Club on Saturday, July 8, 2017.